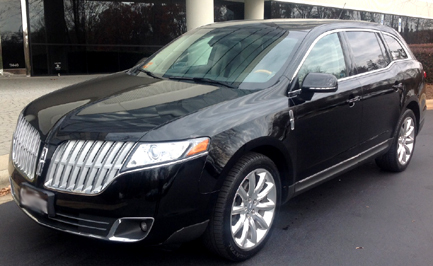 Armonk Limousine is the Tri-State region’s source for exceptional limo service that exceeds expectations every time. For the past 23 years, we have dedicated ourselves to providing world-class transportation services with a fleet of clean, comfortable, late-model luxury vehicles. Our courteous and professional drivers will get you to your destination on time and in style. When excellence and punctuality matter, trust the team at Armonk Limousine. At Armonk Limousine, we have a wide selection of vehicles to choose from including limousines, luxury sedans, SUVs, and vans. 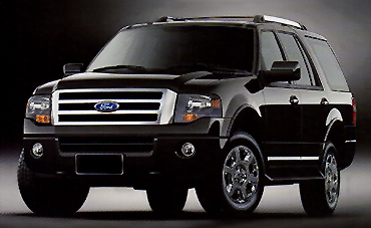 All of our vehicles are equipped with high-end amenities and expertly maintained for your safety and comfort. So, whether you need a ride to and from the airport or luxury transportation for a wedding party, we will have the perfect vehicle for you. Our highly skilled and friendly chauffeurs are committed to providing our customers with the first-class service that Armonk Limousine is known for. Each driver is licensed through the Westchester County TLC and undergoes a thorough background check and drug screening, as well as an extensive driver training program. You will be secure in our expert hands. Armonk Limousine proudly services the Westchester region, Greenwich, New York City, White Plains, Mount Kisco, Purchase, Chappaqua, Bedford, Pleasantville, and the surrounding areas. You can count on us to get you where you need to go anywhere in the Tri-State area. In fact, we have been voted the “Best of Westchester” for the past 14 years. Our many regular clients have come to depend on the first-rate customer service, professionalism, and punctuality that we deliver with every ride. We offer services 24 hours a day, seven days a week, so whenever you need us, we will be there. 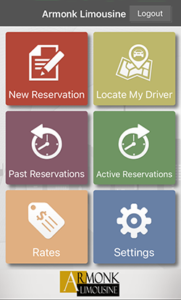 We make it simple and convenient to schedule the limo service you need with our easy-to-use online reservation system. Alternatively, you can simply pick up the phone and give us a call. You will be connected to a live operator and never have to deal with a recording. That is the kind of personalized customer service you can expect from Armonk Limousine. Click or call to reserve your luxury transportation today. 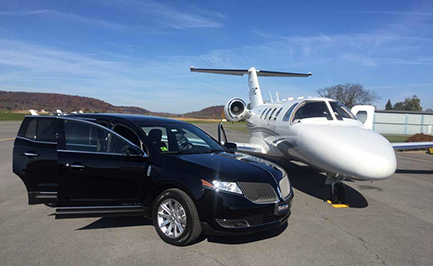 Armonk Limousine is a leader in safe and reliable transportation services for Westchester and all of the tri-state region. Traveling to the airport is easy since Armonk Limo is only a phone call away. Our professional chauffeurs are always ready and available to provide outstanding driving services. We strive to provide premium transportation service every time!